Combining over 60 years experience in the digital printing solutions market, TMS is now become the industry leader in large and and small format custom POP/POS signage solutions. As a single source supplier, we offer complete consulting and ROI analysis, proof of concept and implementation, training, technical support, and specialty media sourcing. We’ve made a huge effort to provide our customers with the extreme power of in-house marketing printing along the tools to properly create & track signage in their markets. It is one of the most flexible solutions for customers that want their marketing reaching their intended clients while reducing costs as much as possible. 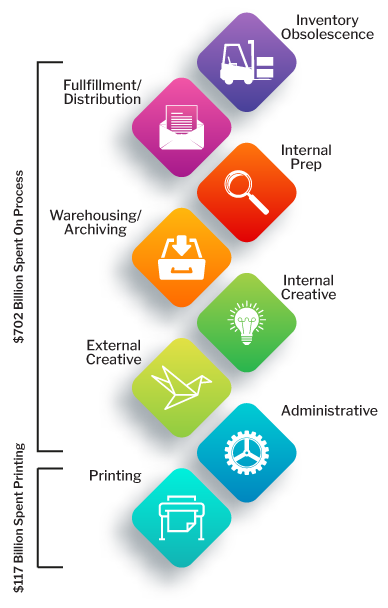 As the industry leader in custom on-demand print systems TMS offers complete solutions - program analysis, large and small format print production/finshing equipment & supplies, technical support, and cost-tracking software. Our solutions save money by printing only what is necessary, when it is required, and where it is needed.